Winchell Cove 10k/10mile Trail Run follows a great route along the shore of Millerton Lake around Mckenzie Point and into Winchell Cove. The 10k course is great for those looking to explore trailrunning for the first time, it has minimal elevation change (hills) and stunning views from the single track trail. The 10 mile route takes you further into and around Winchell Cove with a couple good hills along the way. The 10k is walker friendly. Registration Limit: 138 spots left. March 2, 2019, 11:29am PST October 28, 2019, 11:59pm PDT $35.00 Race Fee + $3.00 SignUp Fee ? October 29, 2019, 12:00am PDT December 11, 2019, 11:59pm PST $40.00 Race Fee + $3.00 SignUp Fee ? December 12, 2019, 12:00am PST January 9, 2020, 11:59pm PST $45.00 Race Fee + $3.00 SignUp Fee ? January 10, 2020, 12:00am PST January 11, 2020, 7:30am PST $50.00 Race Fee + $3.00 SignUp Fee ? 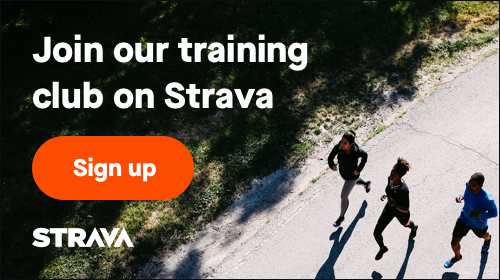 March 2, 2019, 8:01am PST October 28, 2019, 11:59pm PDT $40.00 Race Fee + $3.00 SignUp Fee ? October 29, 2019, 12:00am PDT December 11, 2019, 11:59pm PST $45.00 Race Fee + $3.00 SignUp Fee ? December 12, 2019, 12:00am PST January 9, 2020, 11:59pm PST $50.00 Race Fee + $3.00 SignUp Fee ? January 10, 2020, 12:00am PST January 11, 2020, 11:59pm PST $55.00 Race Fee + $3.30 SignUp Fee ?